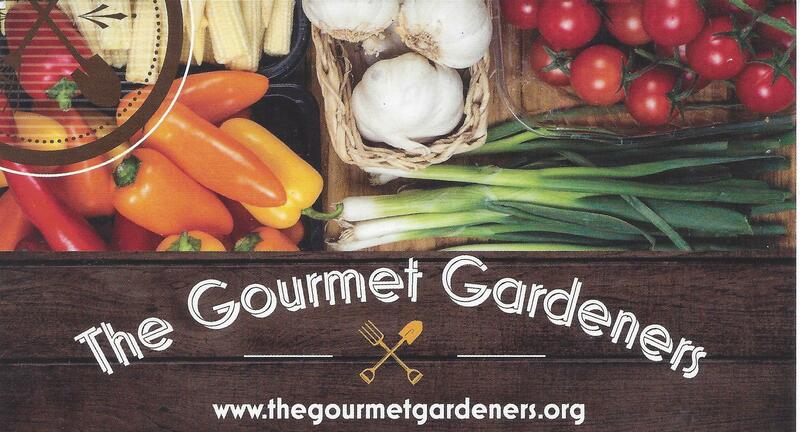 An edible gardening service unlike anyother in South Florida as we do more than just help you grow vegetables we teach you how to grow cook and eat your own food, saving you hundreds of dollars each season while bringing to your family the healthiest and most nitritious foods you can. In working with a New school (student) we offer a "Free" consultation to better understand the needs of the teachers (student) and the adnministration, this includes planning and budgeting, parameters for contractual work to be performed and setting up dates and times for performance. As the GM of Whole Foods New York I developed cooking classes for Natural foods and it was a sucess so continued the journey. Chanukkah event for 50 kids and family at a Nature Center in Broward where we took the farm to the chanukkah table with zuchinni and sweet potato latkas, fresh apple sauce, and local sour cream. costs as a reality, we are all professionals and while the price may seem a bit expensive realize all we do behind the scenes to prepare, shop, produce, deliver and satisfy our clients.